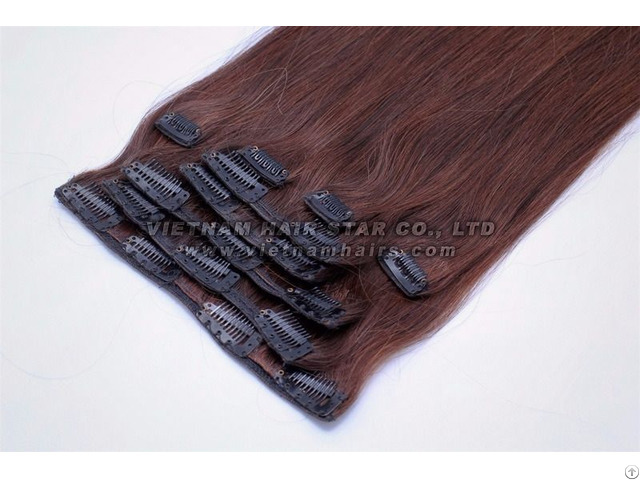 Clip in hair is made from vietnamese hair with some clips sophisticatedly attached in hair. 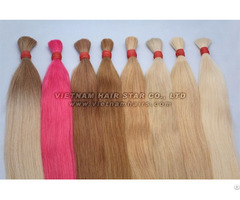 Our Vietnamese hair is 100% real human hair (no henna, no synthetic/artificial hair), 100% virgin hair (one woman's hair), 100% natural hair (have full cuticle, original from women, not re-treated with chemical, not re-dyed, not re-bleached) and 100% remy hair (never tangled, all hair pieces inside a remy hair bundle have the same direction from root to tip), natural dark color (#1, #1B or #2). 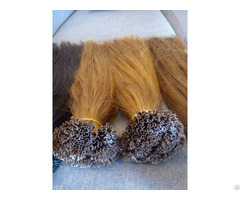 Only washed with shampoo to clean dirty. 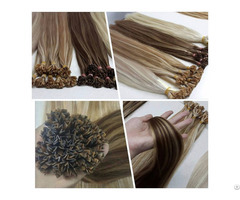 Quality of hair: thin, strong, soft and silky.